Most of us are familiar with the tale of Robin Hood, a witty character who steals from the rich, gives to the poor, and battles the evil forces within the Sherwood Forest. The tale has seen many adaptations since surfacing hundreds of years ago, from Kevin Costner live-action movies to Disney’s famous all-animal-cast animation. 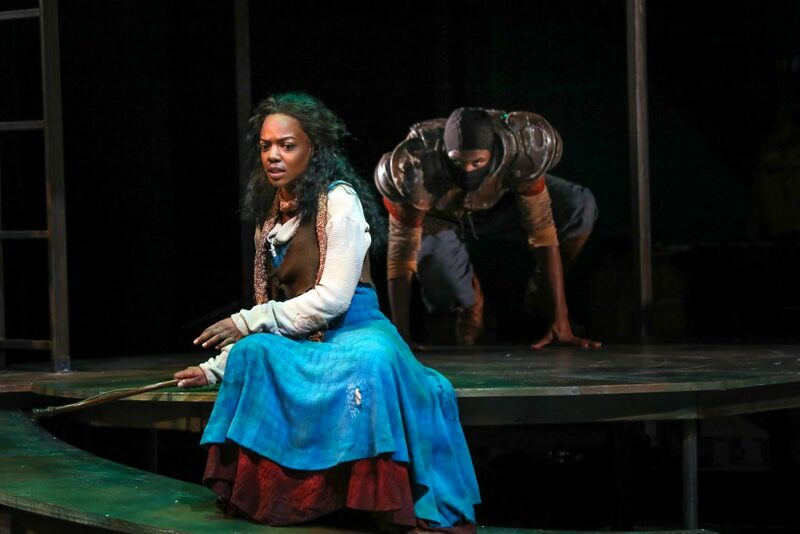 So why do we need a theatre production of Robin Hood now? Director Jessie Austrian and the rest of PlayMakers’ Creative Team have found that the production of Sherwood: The Adventures of Robin Hood calls the audience to look to Robin Hood’s character as a model for our own behavior, especially as a way to combat growing polarization in our communities and beyond. Robin Hood, the tale’s protagonist, starts the story living in what Austrian called a “privileged bubble,” physically and emotionally removed from the hardships his neighbors face. Throughout the tale, Robin comes to the realization that his privilege can allow him to advocate for and assist others, becoming a leader and ally to all in his community. The character not only acknowledges his position in society, but actively uses his resources and desire to help others to find peace amidst conflict and confusion. 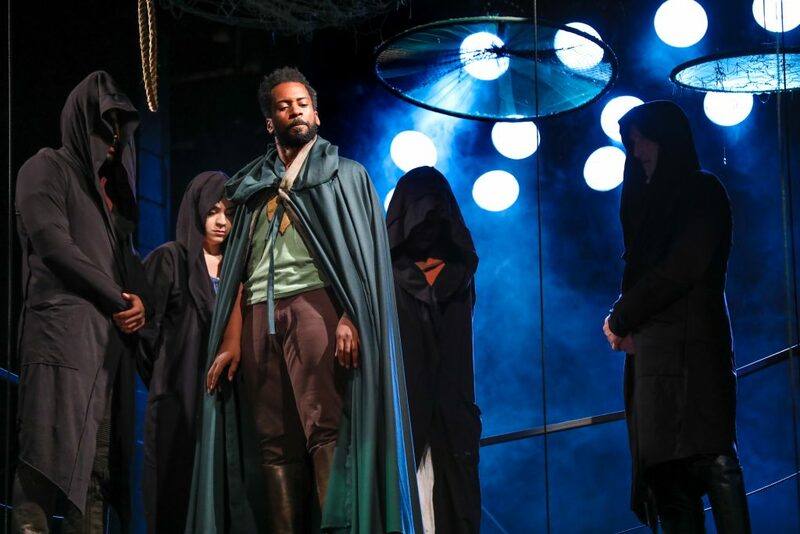 Austrian said that the play calls us to action—to decide to embody the role of Robin Hood ourselves, serving as allies to those in our communities and those around the world in need of advocacy and support. 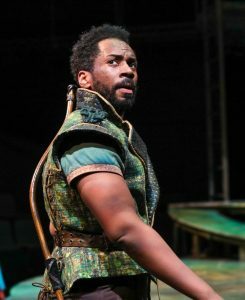 And what better way to inspire others to embody Robin Hood’s character than by using theatre? See the show and decide for yourself. Ken Ludwig’s riotous and inspiring Sherwood: The Adventures of Robin Hood runs through September 30. All youth tickets are just $12, while regular tickets range from $15–57+. For more information and tickets, click here.